Im Sommer 2020 wird auf der Insel Vallisaari vor der Küste von Helsinki (Finnland) die erste Ausgabe der neuen Helsinki-Biennale stattfinden. Die Biennale, die die zeitgenössische finnische Kunstszene hervorhebt, wird vom Direktor des Helsinki Art Museum, Maija Tanninen-Mattila, geleitet und von den Kuratoren des Museums, Pirkko Siitari und Taru Tappola, kuratiert. 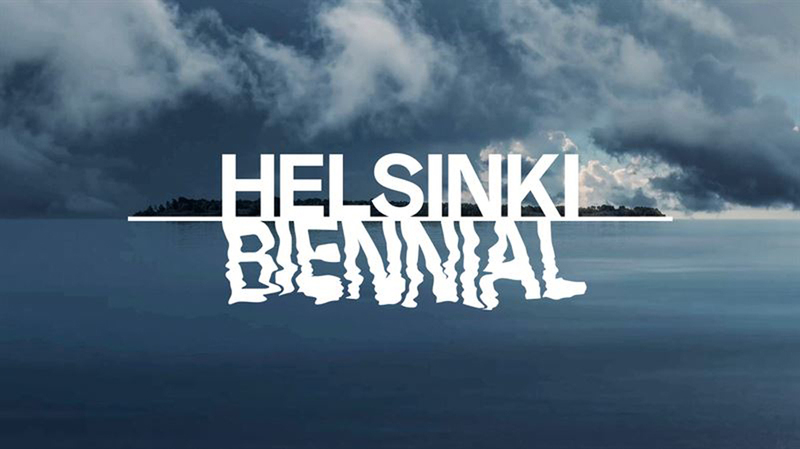 Helsinki Biennial, a new international contemporary art biennial located on the city’s archipelago island of Vallisaari, announces its inaugural edition running from 12 June – 27 September 2020. Creating a platform to communicate the diverse and dynamic nature of the contemporary Finnish art scene, the biennial also looks to establish links and collaborations with the wider global artistic landscape. Free to the public, each edition will primarily comprise of major new, site-specific commissions by leading international artists. Fostering a sustainable approach to exhibition making, the biennial embodies Helsinki’s ambitious, cultural vision. Rooted in the significance of its maritime location, the biennial’s exhibition takes place on the former military island of Vallisaari. Situated only a 15 minute ferry ride from the city centre, Vallisaari opened to the public for the first time in 2016. 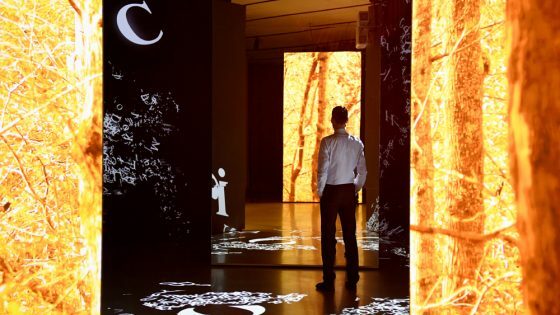 A landscape defined by its history and remarkable level of biodiversity, the biennial reflects on this context to address ongoing public debate around the evolving relationship between humanity and nature. Presented by Helsinki Art Museum (HAM), the biennial is directed by HAM director Maija Tanninen-Mattila, and curated by HAM’s head curators Pirkko Siitari and Taru Tappola. Responsible for Helsinki’s extensive art collection, including its significant number of public artworks, the museum plays a crucial role in the city’s mission to support, maintain and pioneer art in the public sphere. The biennial is further supported by an international advisory committee made up of curators and academics. With a reputation for world-class design and architecture, Helsinki is committed to further developing the city’s art scene both on a grass-roots and institutional level. The biennial celebrates a continuation of Helsinki’s thriving cultural scene, including the recent openings in 2018 of Amos Rex Art Museum and the Central Library Oodi. ‘The civic approach to culture and architecture sets Helsinki apart. The city recognises the value of a vivid and forward-looking art scene that champions local contemporary art and its relationship with the global community. The biennial will illustrate the unique characteristic of Helsinki and the surrounding archipelago. It also highlights our commitment to art, architecture, design and urban culture in all its forms. The biennial will open up new worlds to anyone who visits Helsinki’, says Helsinki’s Mayor Jan Vapaavuori. Helsinki Biennial will also have a presence on the mainland in HAM, and in the form of events organised in collaboration with the city’s arts organisations, museums and galleries. The curatorial concept for Helsinki Biennial 2020 will be announced in autumn 2019. Text lässt sich über Browser übersetzen. Die Redaktion möchte den Text nicht durch eigene Übersetzung verfälschen.